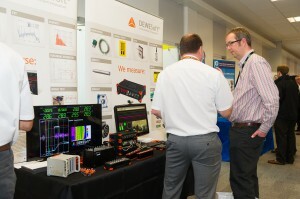 The 2019 exhibition will be held on Tuesday 2 April at Silverstone in the prestigious exhibition and conference centre – the Silverstone Wing. Entrance to the exhibition and open forums is free to visitors along with free car parking and complimentary refreshments. Visitors have the chance to see the latest equipment and technology as well as the opportunity to have informal chats about specific needs and problems with the 65 exhibitors. A key part of the day is the series of mini seminars and this year’s overall theme is “Bridging the Gap between the Virtual & Physical Worlds”. 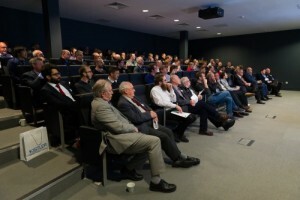 The programme of 8 presentations throughout the day will cover a wide range of topics from well-respected engineers across several different sectors.